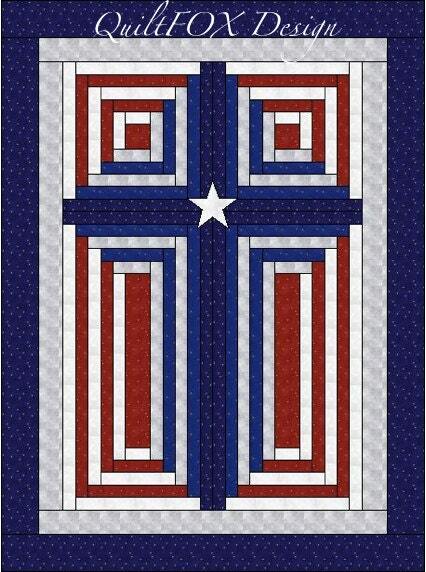 This is the Americana color version of my Log Cabin Christian Cross. 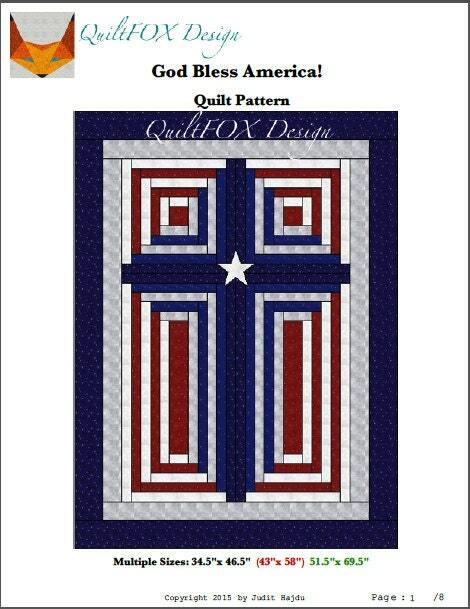 I created the pattern for three different sizes so it would look good on smaller or a bigger wall spaces as well. 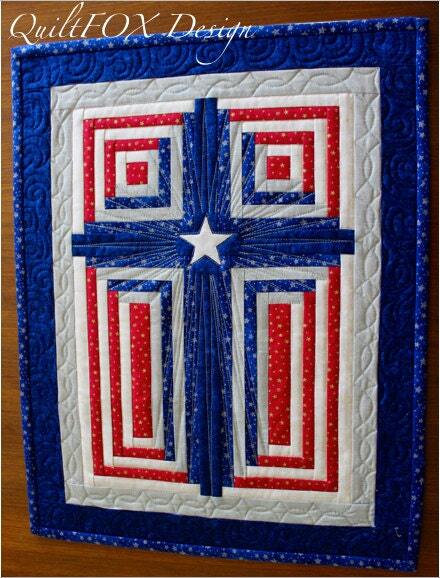 My pattern will guide you through the process of creating the quilt. 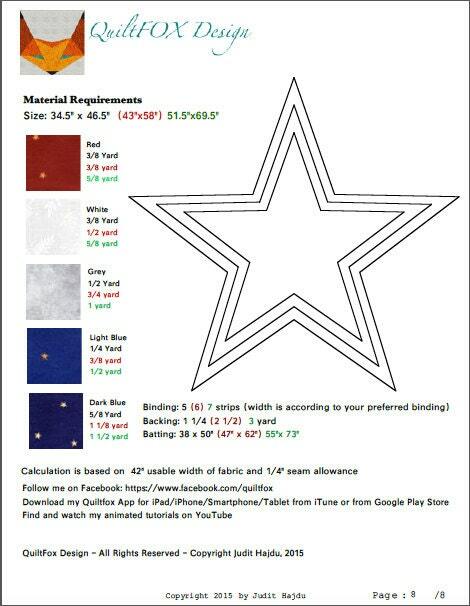 Three sizes: 34.5"x 46.5" (43"x 58") 51.5"x 69.5"